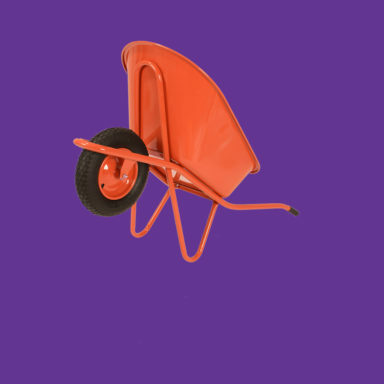 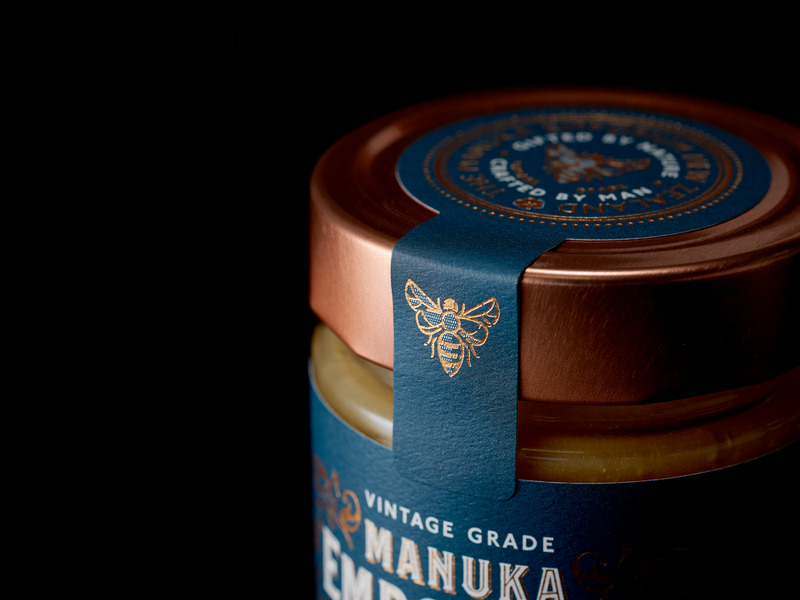 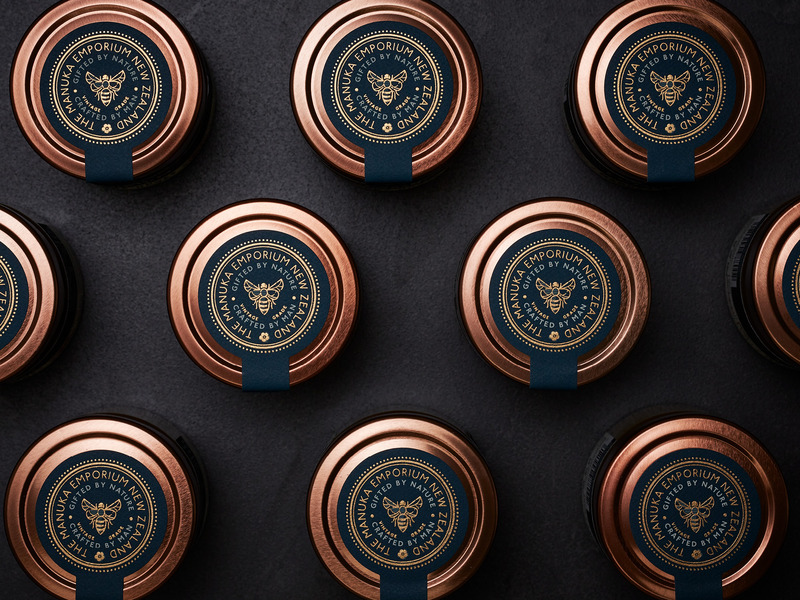 This week’s Fresh From The Field features a new brand for Manuka Emporium by Onfire Design. 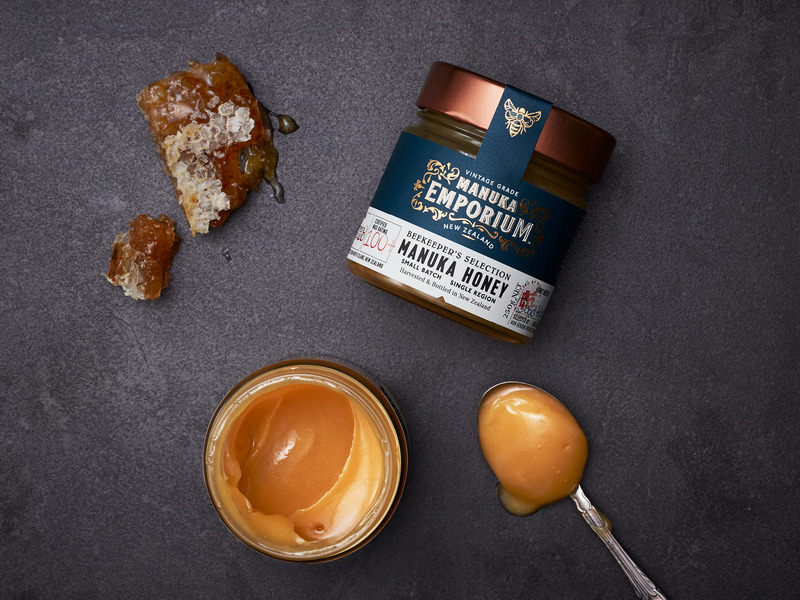 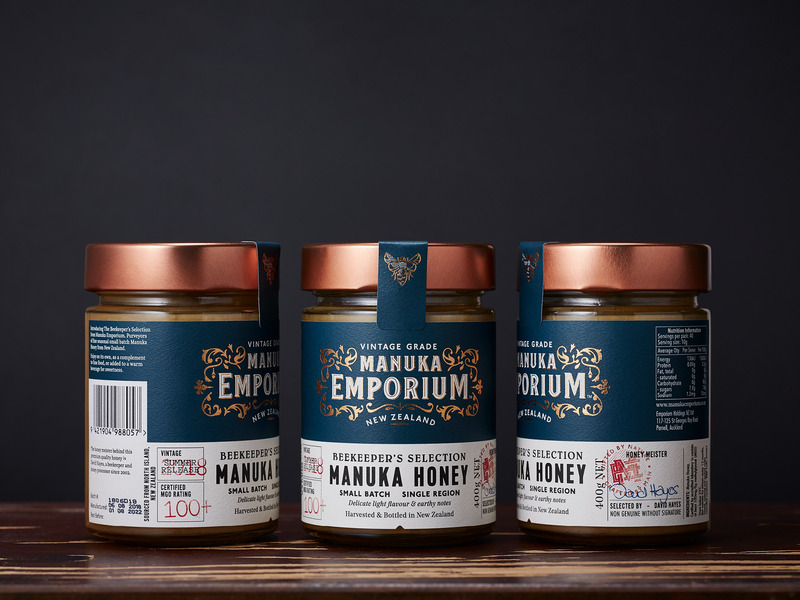 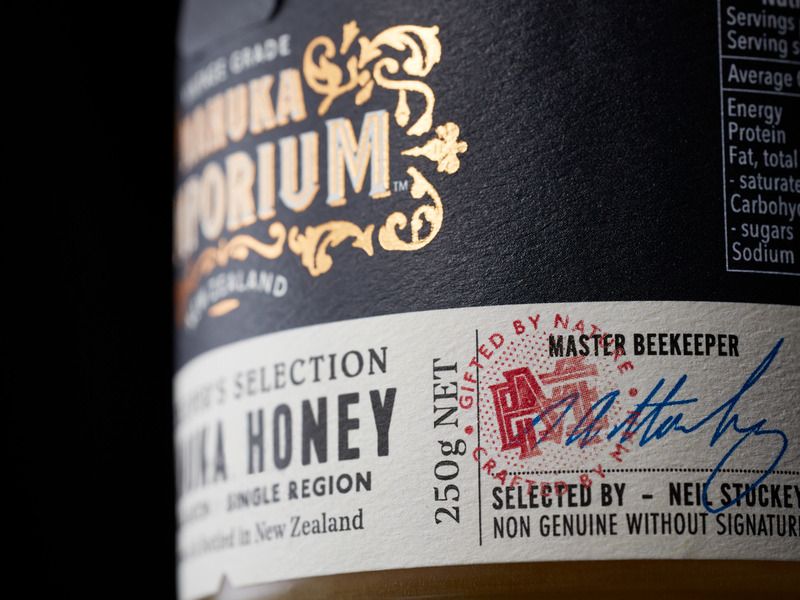 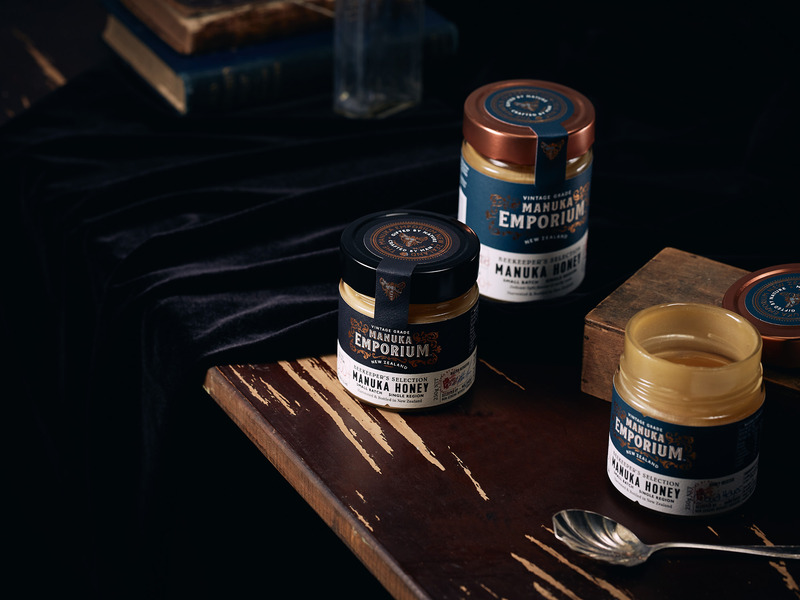 Working with a select group of today’s apiarists in New Zealand, Manuka Emporium were inspired by the attitude, persistence and honey making philosophies of those who have come before and focused on delivering a product that is truly special in the market. 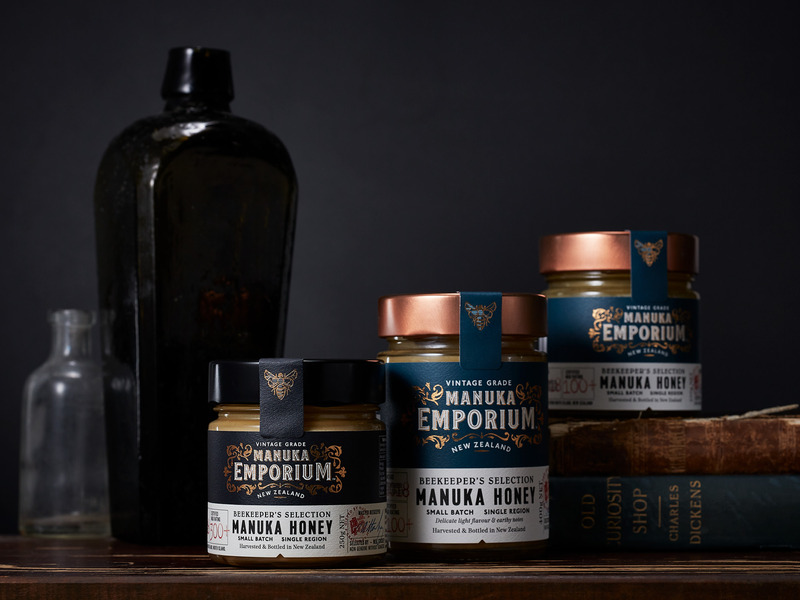 The beekeepers from yesteryear harvested and sold pure single source honey to their local general stores which was then bottled and labelled by the shopkeeper. 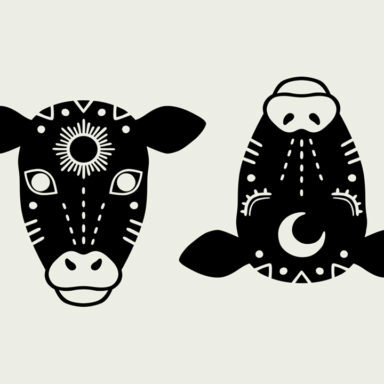 Simple, honest and true.